﻿ AS GR P22 Chequered Plate, Alloy Steel Gr P22 Plates Exporter. 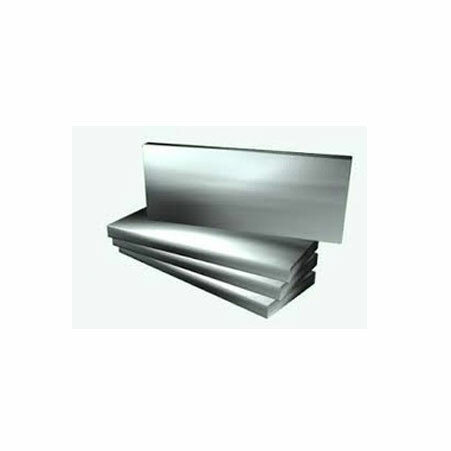 Alloy Steel GR P22 Sheet Manufacturer, Alloy Steel Plates, AS Gr P22 Perforated Sheet, Alloy Steel Gr P22 Plates Supplier In India. We, at Amco Metals, develop and support quality and advancement and direct them in our items through consistent endeavors and quality control. We benefit our clients a top notch quality item profile, helping them to pick a reasonable one for their industry. We are an ISO 9001: 2015 guaranteed organization, committed to building and maintaining client arranged engagements. We are a producer, merchant, stockist, provider and exporter of Alloy Steel P22 Plates which are delivered by mixing a few metals, subsequently shaping plates that are predominant in quality, strength and quality. 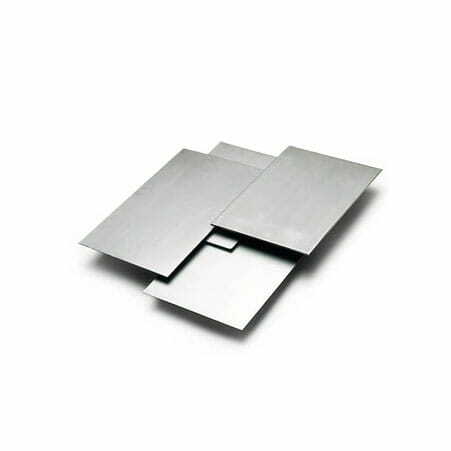 Our Alloy Steel P22 Plates have a yield quality of 205 Mpa coming about into solid plates that interpretation of substantial machining and welding. Combinations like Chromium, Vanadium and Molybdenum positively affect elasticity (upot 415 Mpa), wear resistance and general consumption withstanding abilities. Composite Steel P22 Plates oppose oxidation at higher temperatures. We keep a tab on advertise patterns and requests, to develop new, feasible and sparing items equipped for experiencing customization. We have manufactured a dependable arrangement of tough items over the traverse of 25 years. 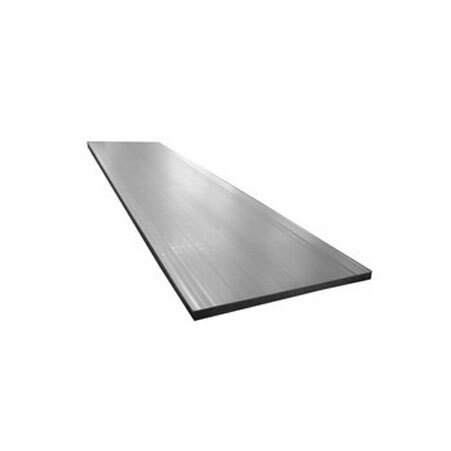 Alloy Steel Gr P22 Hot Rolled Plates Manufacturer, Alloy Steel Sheets & Plates Exporter, Alloy Steel P22 Chequered Plates Supplier In Worldwide.